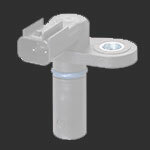 FREE means FREE on all domestic orders... no exceptions! 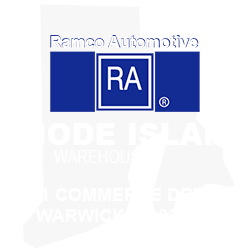 We stand behind our products to ensure your entire satisfaction. 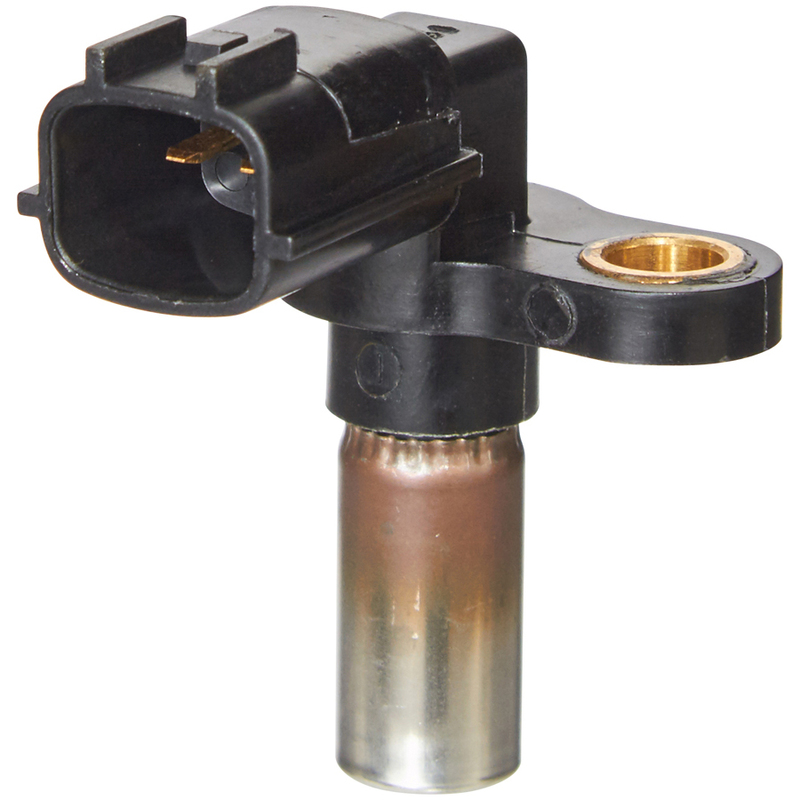 Our aftermarket specialists are always available to you... no matter what.  Ramco Automotive, the sensor specialist.  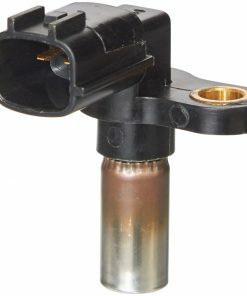 Ramco Automotive manufactures and distributes a full line of sensors and vehicle parts aimed towards the aftermarket industry. 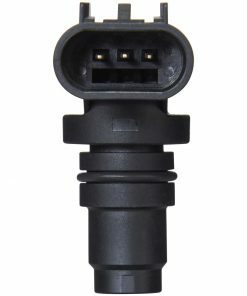 In our website you will always find the best prices altough we also directly distribute retail in several other marketplaces like eBay Motors or Amazon Automotive. 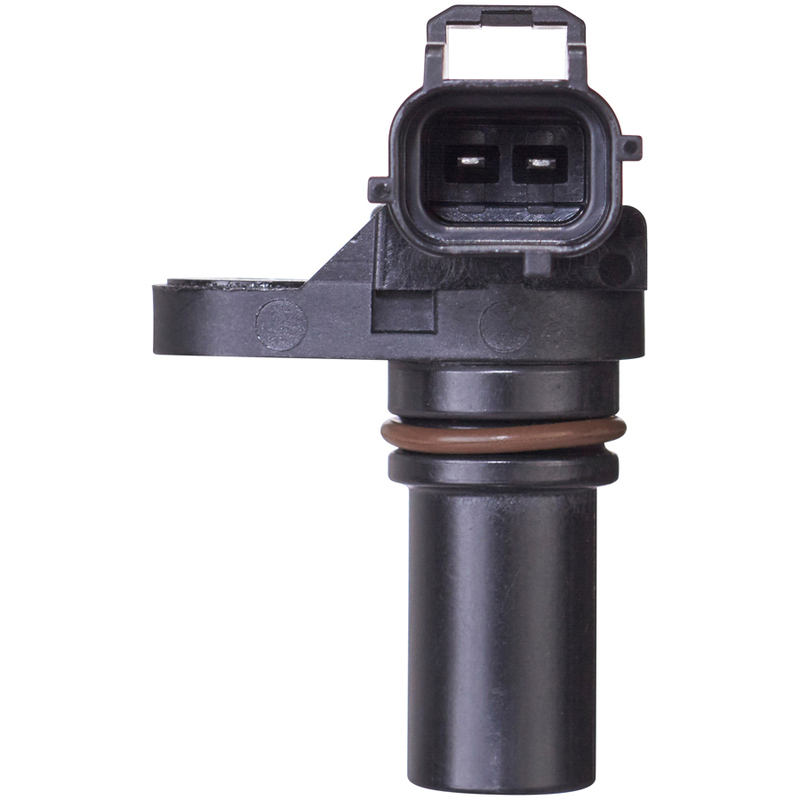 Ramco Automotive sensors are durability tested under severe conditions to ensure the highest performance level. 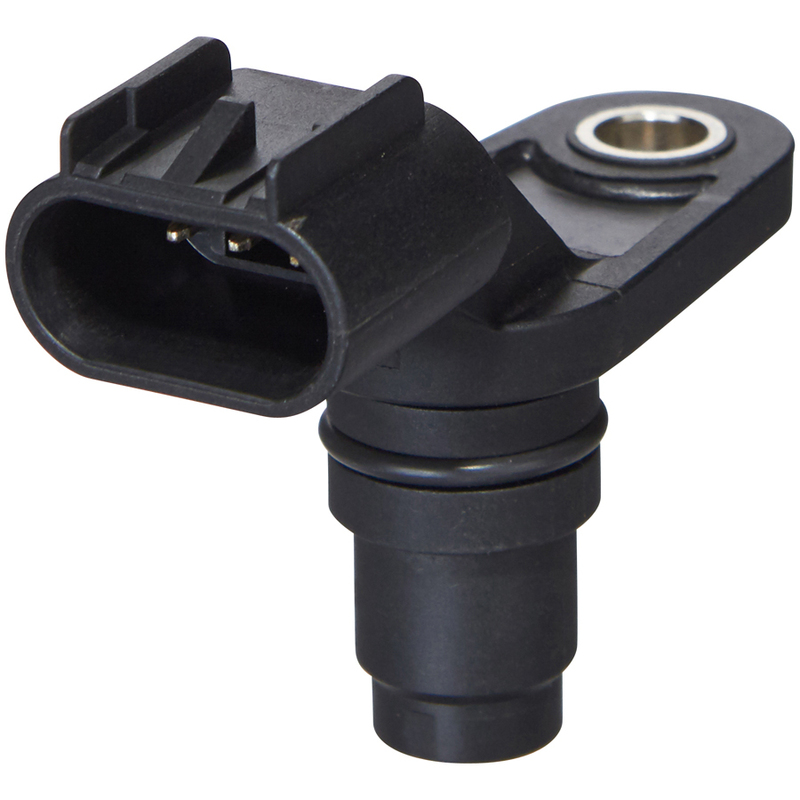 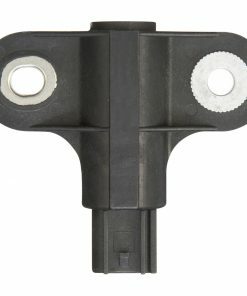 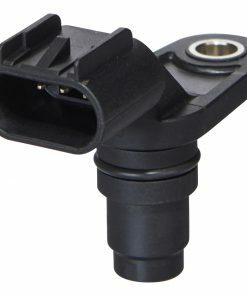 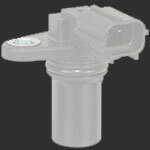 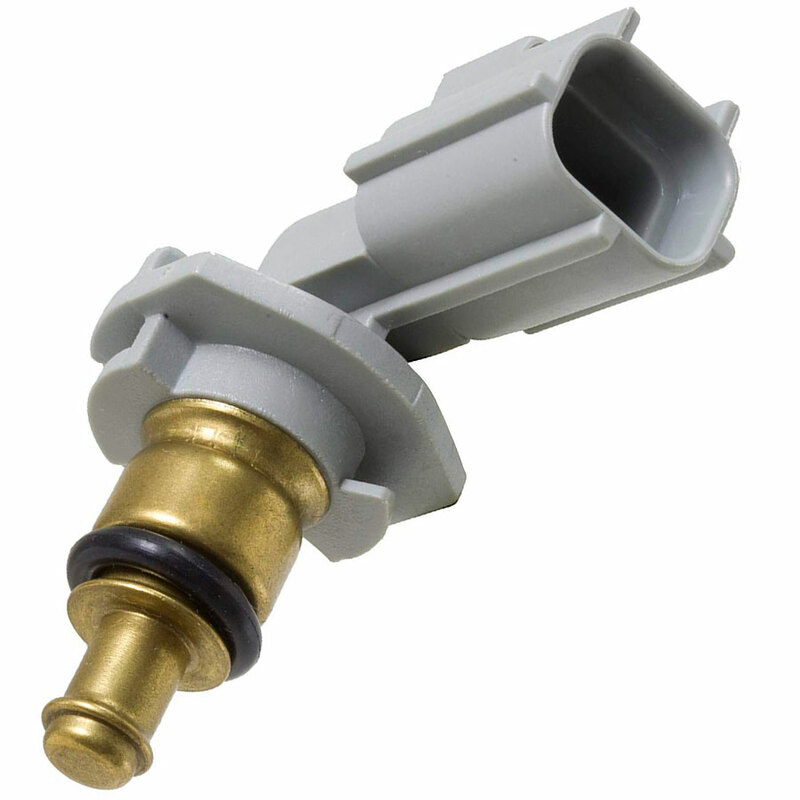 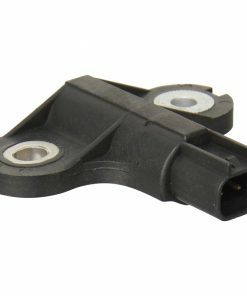 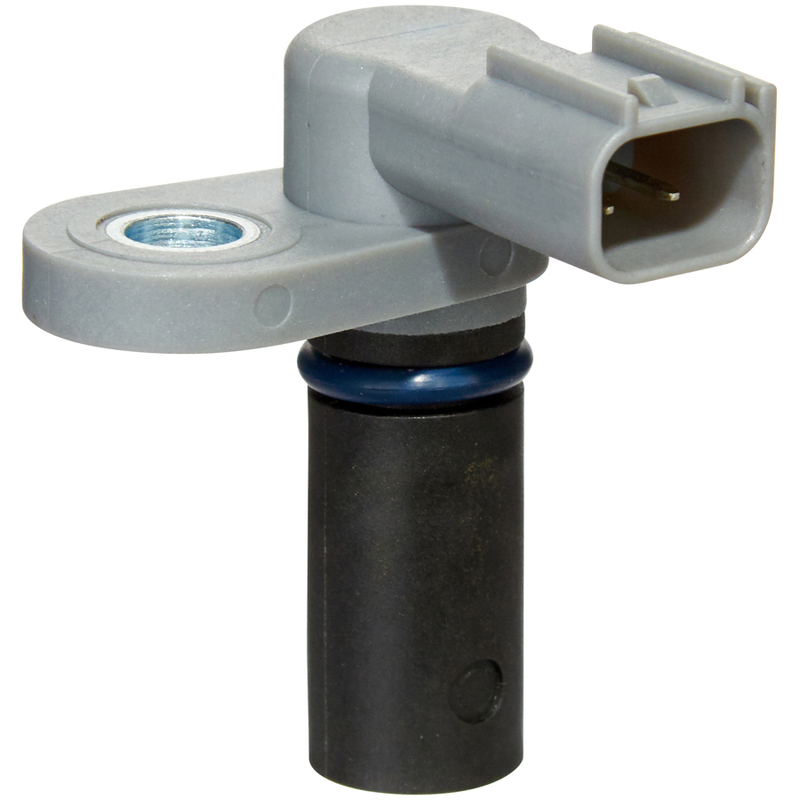 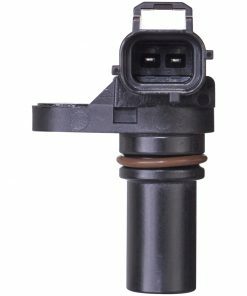 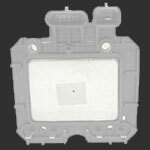 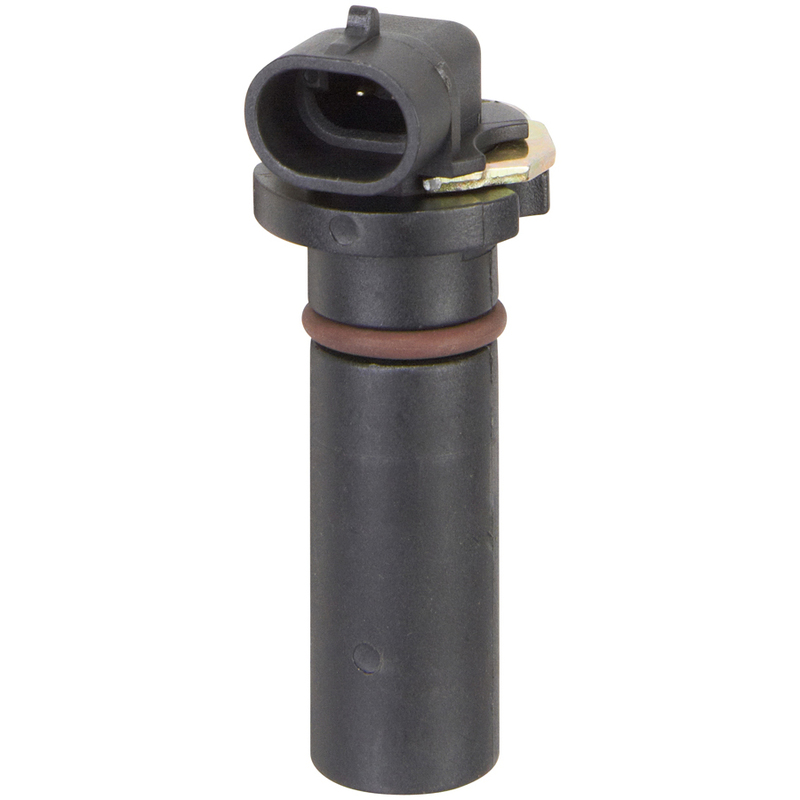 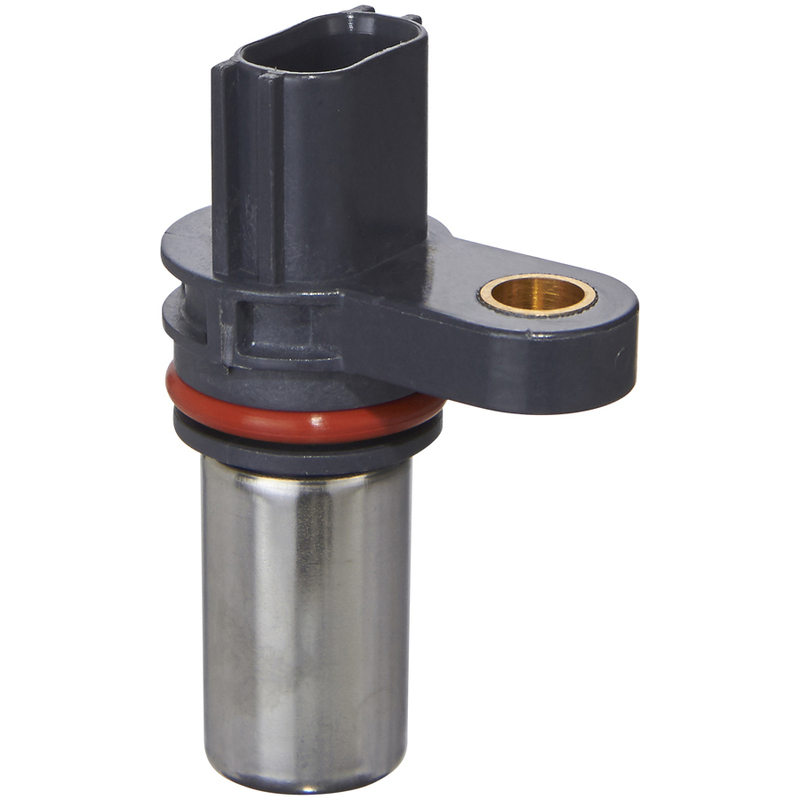 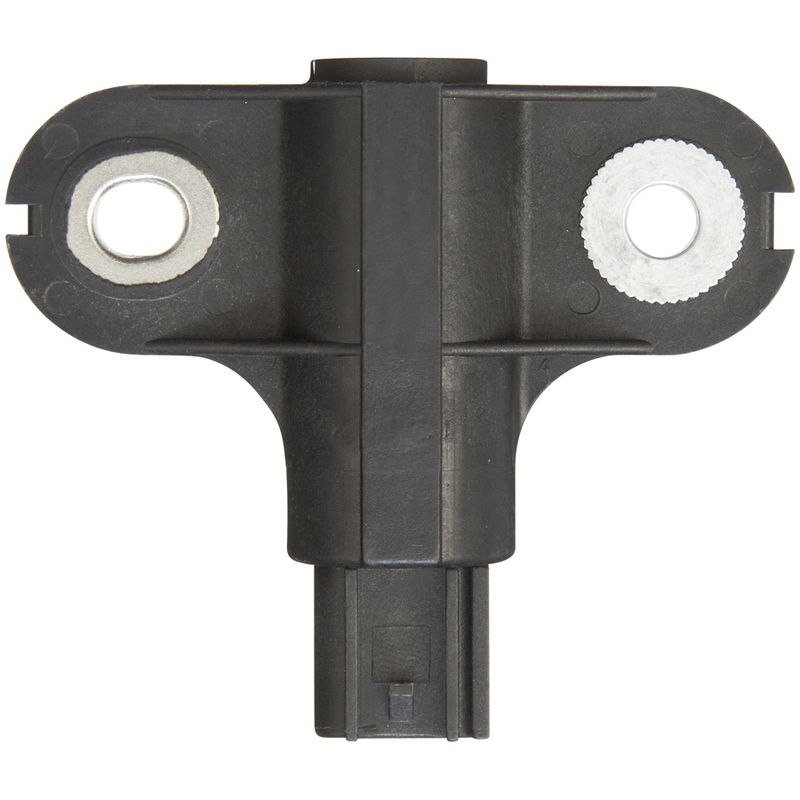 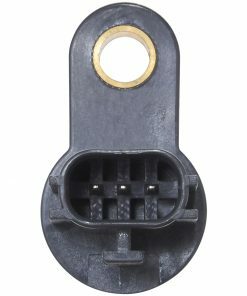 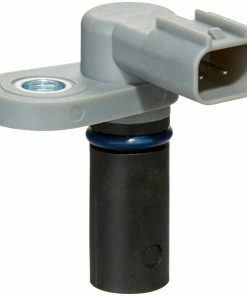 All Ramco Automotive sensors feature DASP (dynamic adaptative swich point) in order to improve accuracy and reliability. 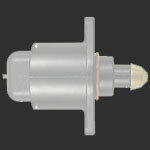 Circuitry highly protected against power spikes and electro-magnetism. 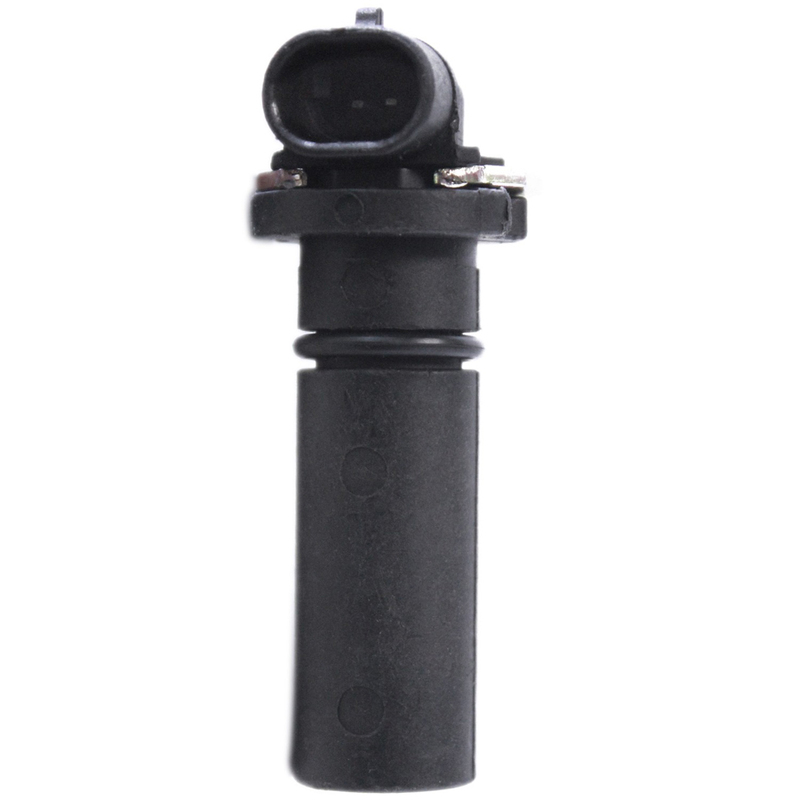 Signal Amplitude (SA), pulse Width (PW) and response timing (RT) tested to ensure highest consistency and reliability. 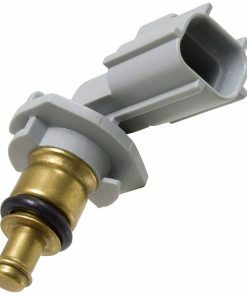 100% tested to meet OE specifications including florurocarbon rubber seals and 100% waterproof connectors. 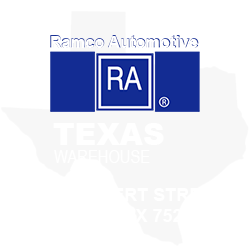 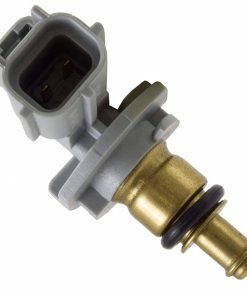 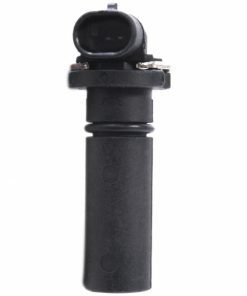 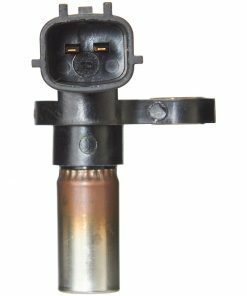 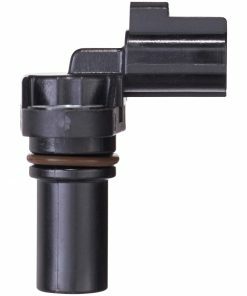 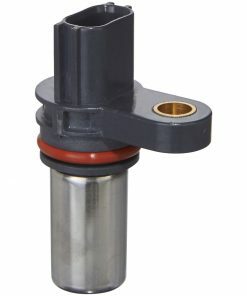 Ramco Automotive Temperature Sensors are engineered for precision and durability while specifying extremely little tolerance thermistor response for proper operation and highest signal accuracy. 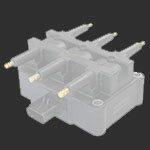 Circuitry highly protected against power spikes and electro-magnetism. 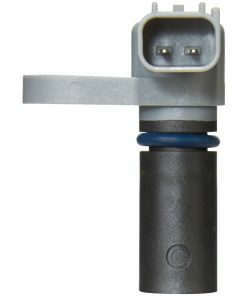 Signal Amplitude (SA), pulse Width (PW) and response timing (RT) tested and calibrated to ensure highest reliability in extreme conditions. 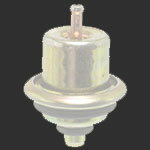 100% RABS tested to meet or exceed OE specifications. 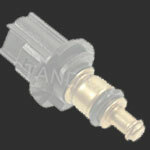 Consult our specialists for help with an order, cross reference, or shipping advice. 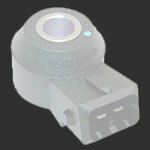 Currently over 50 countries qualify for express international shipping at discounted rates.